eCommerce is a type of business model that permits a merchant to sell products on electronic network, typically the internet. This is a model where Merchant and Customer are known to eachother via internet and there is no real personal appearance. eCommerce technique is used by merchants to notify company information, product information, generating leads, building customer and prospects database. 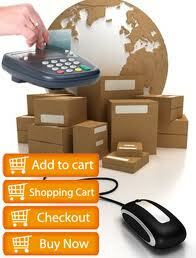 eCommerce solutions also have the facility called "Shopping Cart". 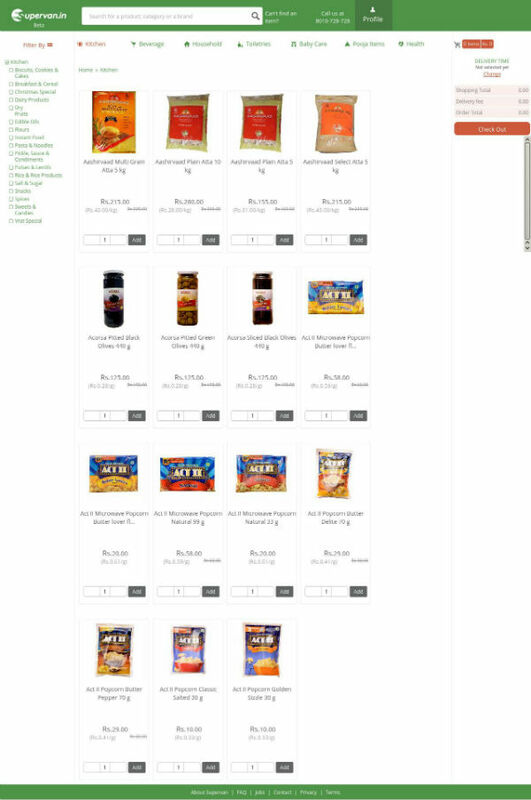 This functionality allows your users to select products from your webstore and add them to their online basket. 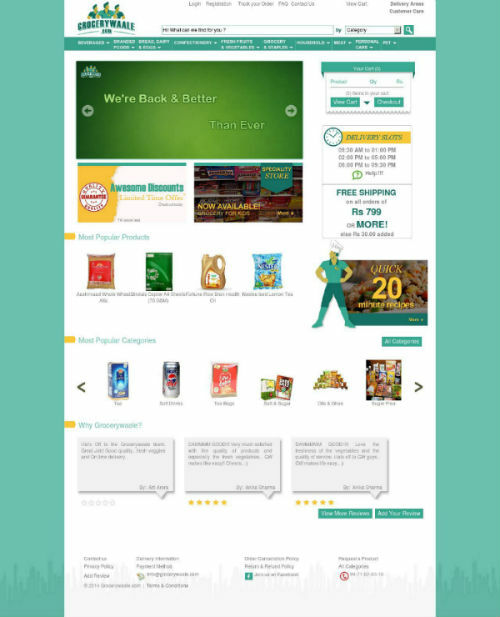 User can add any number of items to their basket and can proceed further for confirmation and payment process for their purchased items. » Will this eCommerce solution reflect my business model? » Can this solution be integrated with my existing website? » Will I be able to implement my website's look & feel into this solution? » Does it follow the workflow model as required by my business? There are many other similar issues which creates the "out-of-box" solutions selection a bit difficult. If your business needs does not suit to any of out-of-box solution, you can get an ecommerce application designed especially for your needs. You can also approach us for integrating or customizing (extending) the functionality of an existing eCommerce solution. Click here to write us your needs.